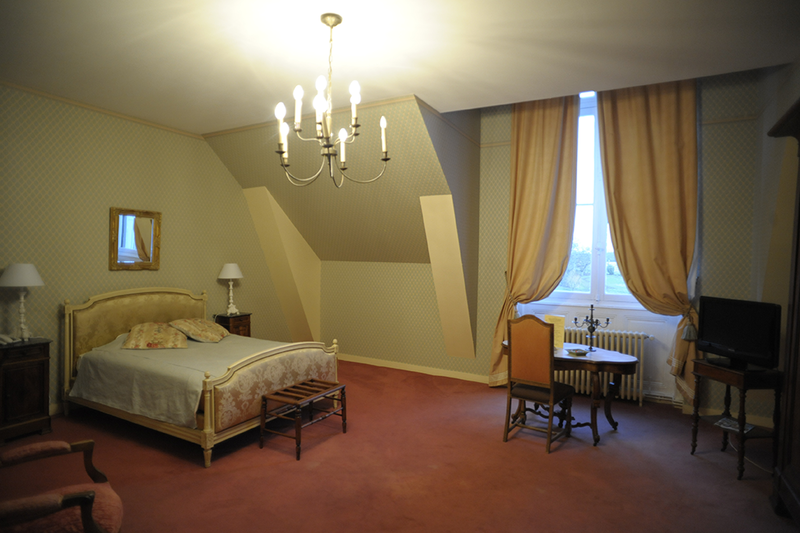 The Château has 11 rooms & 2 suites. 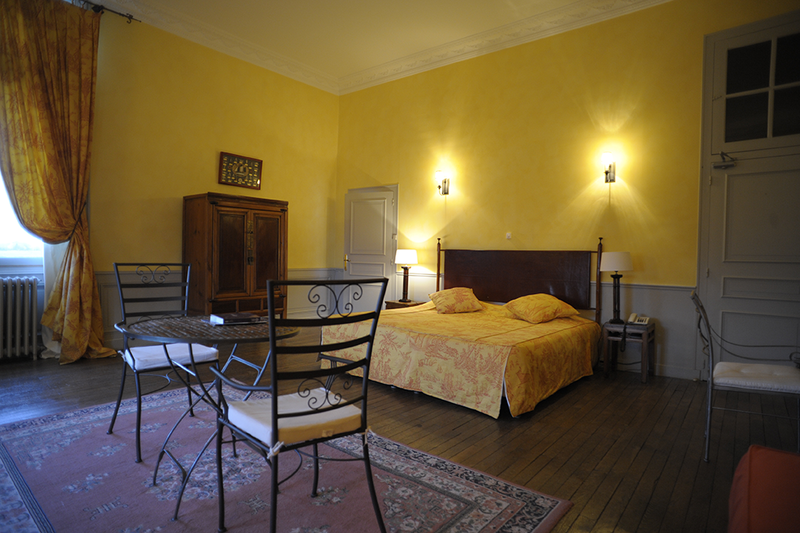 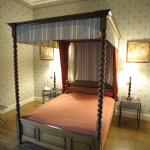 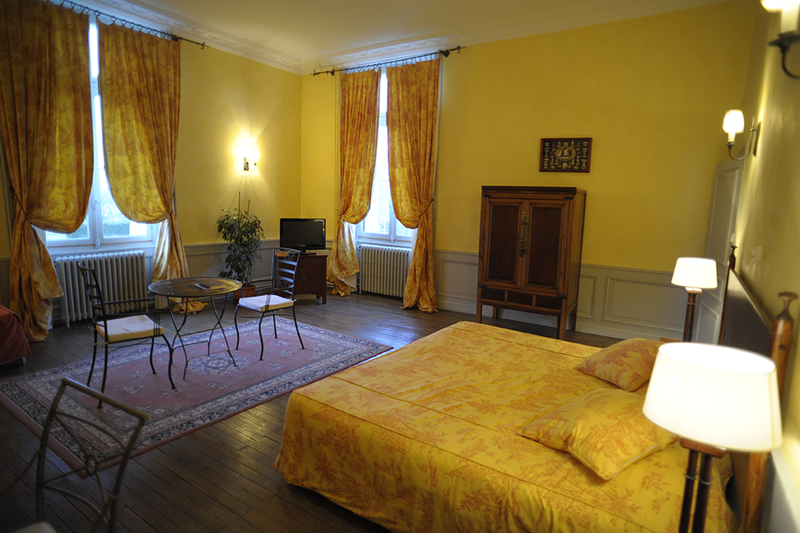 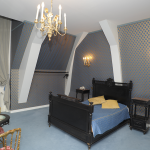 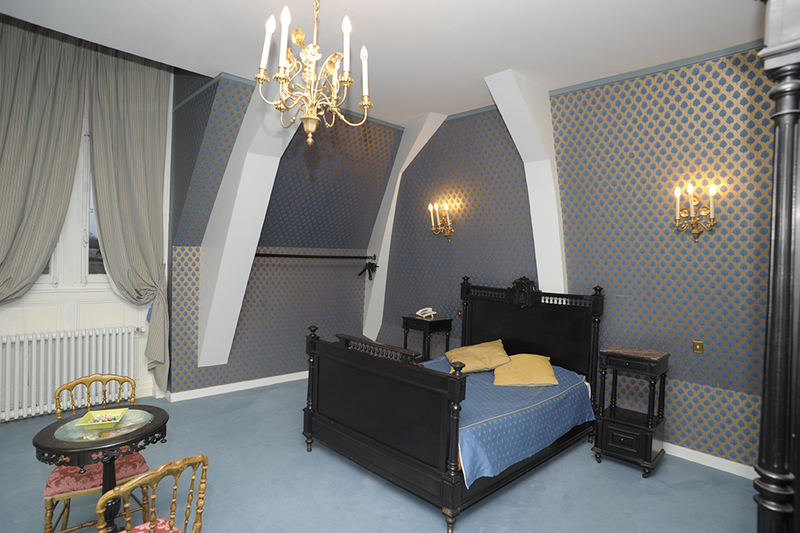 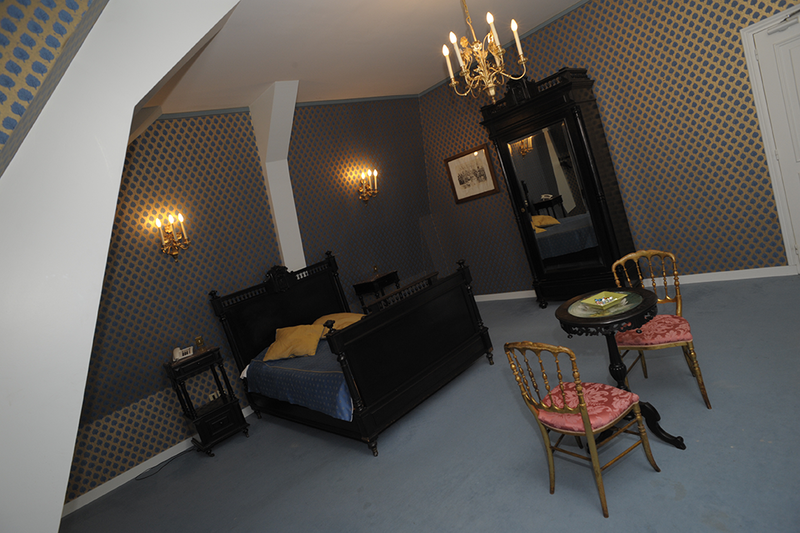 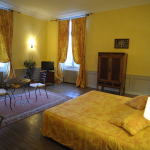 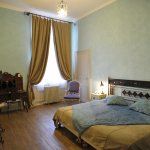 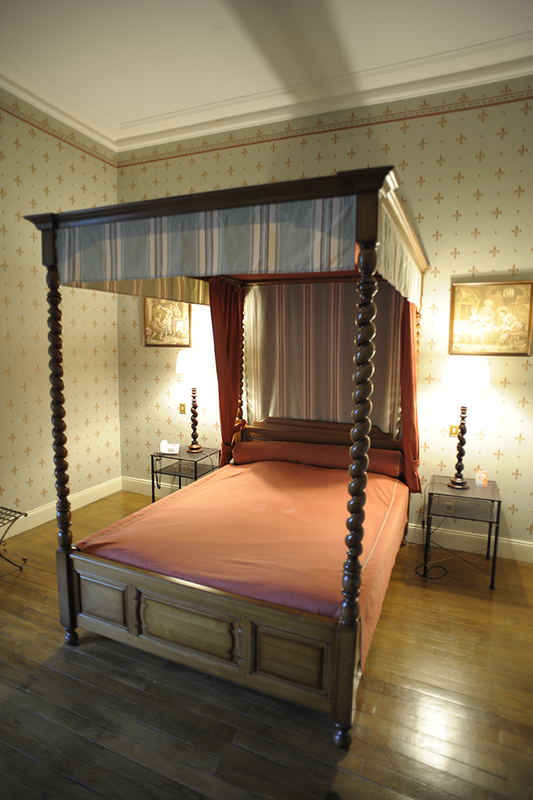 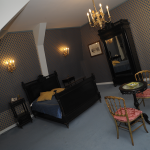 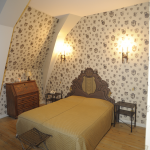 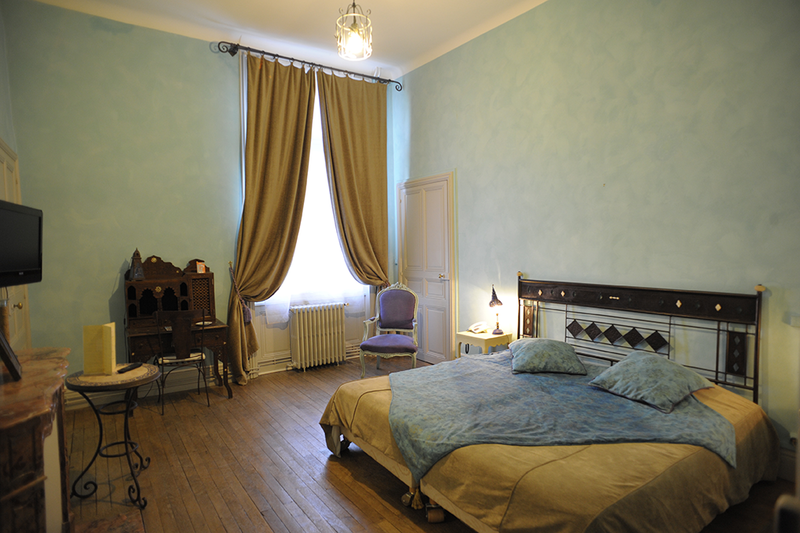 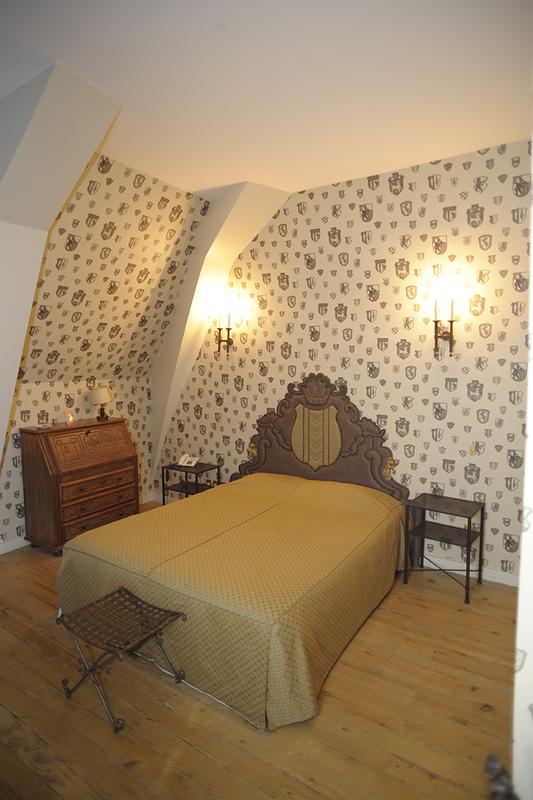 Each room is tastefully decorated in different styles & periods including Classic, Louis XVI, Colonial, Empire & Egyptian. 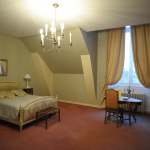 Amenities : Flat screen TV, Satellite TV, free internet and WIFI.